The atmosphere in industrialised cities around the world contain Sulphur Dioxide, Nitrogen Oxide and Ozone. Museums and art galleries need to control these gases to prevent damage to their collections of paintings, documents, fabrics and metal objects. Particulate, temperature and humidity control are also equally important. 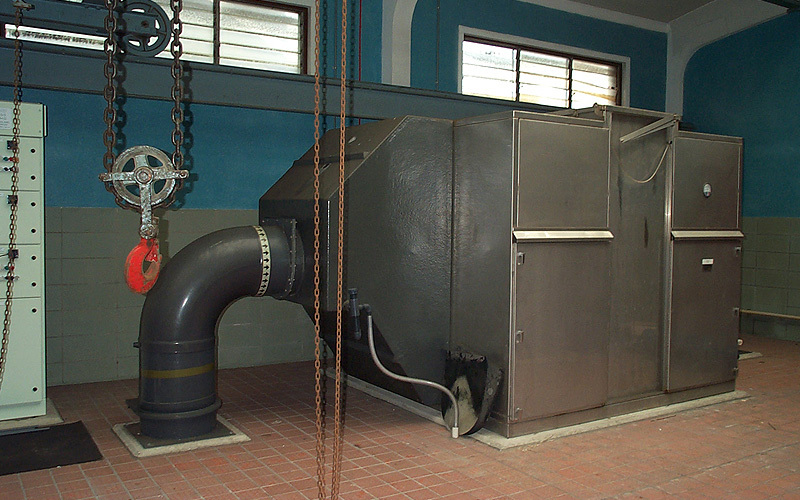 Our dry scrubbing medias based on activated carbon and activated alumina offer complete control of the corrosive gases and will enable the highest world standards to be maintained. 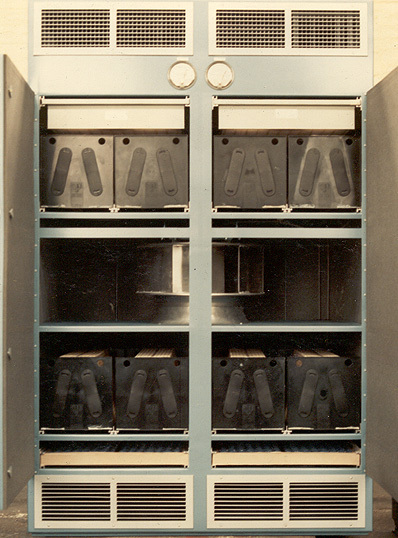 Various hardware configurations are available to suit. Normally chemical filter elements are incorporated into the main air handling units. Chemical filters should be provided in the fresh air make up and in the re-circulation streams. For smaller locations, free standing equipment can be used. 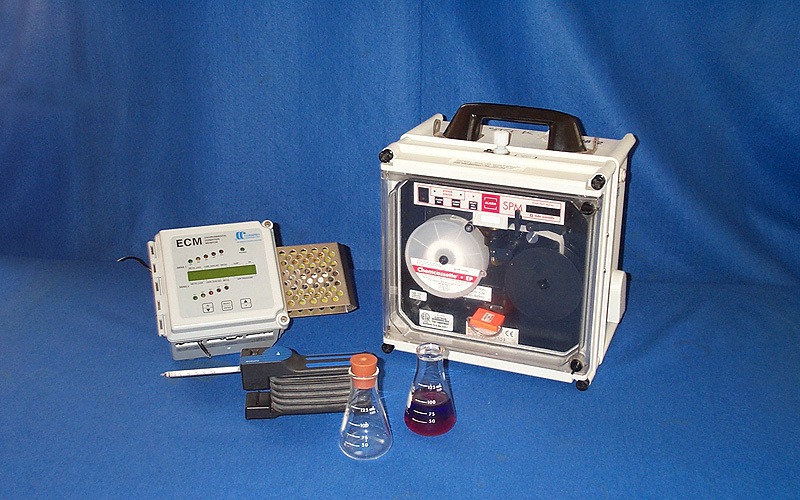 Continuous monitoring of the atmosphere to determine corrosion levels is essential. 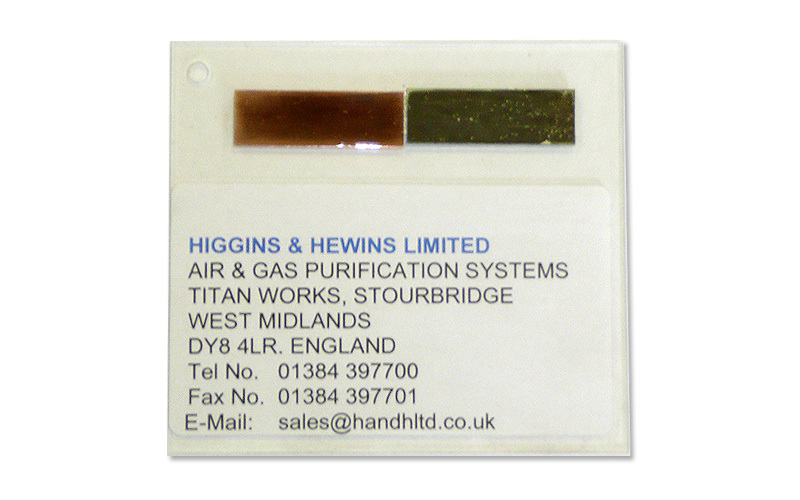 Our corrosion monitor will continuously record and transmit temperature, humidity and corrosion levels. 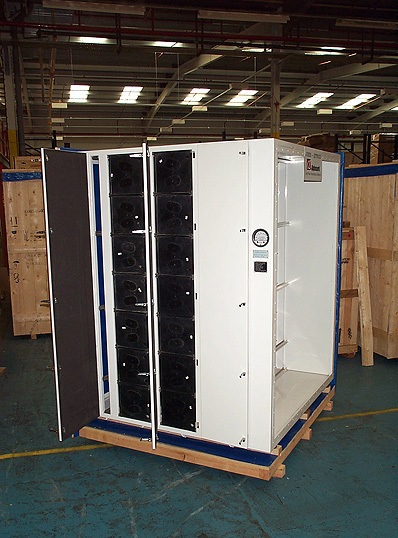 Fully packaged units are available which also include fans pre and Hepa dust filters and instrumentation.